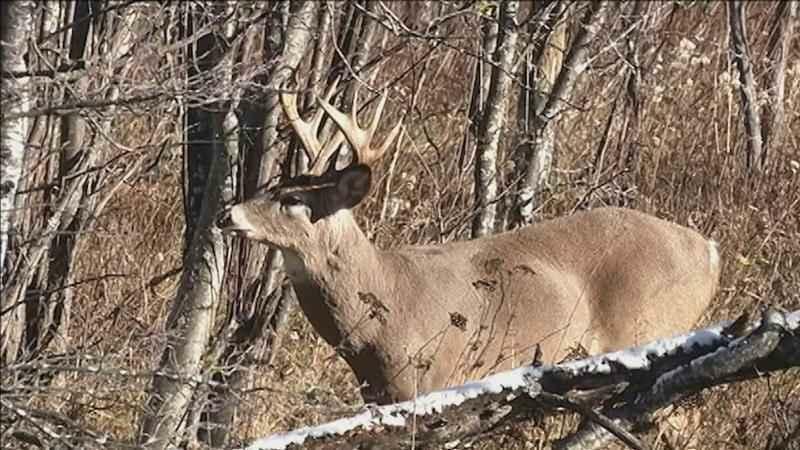 Acting to protect Kentucky wildlife from chronic wasting disease, the Kentucky Department of Fish and Wildlife Resources on Monday expanded its ban against hunters bringing any harvested deer, elk or other cervid into the Bluegrass State unless the brain and spinal cord of the carcass have been removed. Kentucky Fish and Wildlife implemented these broader controls to protect the state’s deer and elk herds from CWD, a neurological disease that affects members of the deer family. CWD is fatal; there are no treatments or vaccines. It can cause substantial damage to animal populations and to the economic activity associated with them. Kentucky Fish and Wildlife will provide additional information about these new CWD protections via social media and news releases. New public land deer hunting regulations highlighted the quarterly meeting of the Kentucky Fish and Wildlife Commission Friday, Dec. 7.